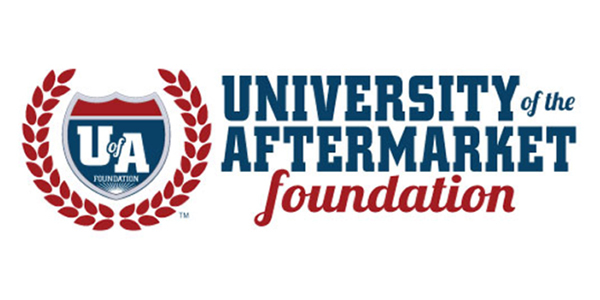 The University of the Aftermarket Foundation has awarded 80 students with scholarships for the 2018-’19 academic year. It was announced by Pete Kornafel, MAAP, chairman, education and scholarship committee, University of the Aftermarket Foundation (UAF). Scholarships, totaling $130,000, have been awarded to students working either to become a mechanical, collision or heavy-duty repair professional or who are pursuing a business or engineering degree that will lead to a career in the automotive aftermarket. The recipients attend or will attend a two-year vocational/technical college or a four-year college or university and will each receive a UAF scholarship worth $1,000 to $5,000 to advance their education. The complete list of students can be found here. 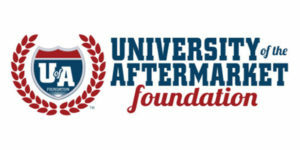 In addition to the recipients, the University of the Aftermarket Foundation also awards named scholarships on behalf of a variety of individuals and organizations. To learn more or apply for a scholarship, visit UofAFoundation.com and AutomotiveScholarships.com.